This year Wheeltek is setting the level further up when it comes to showing off. 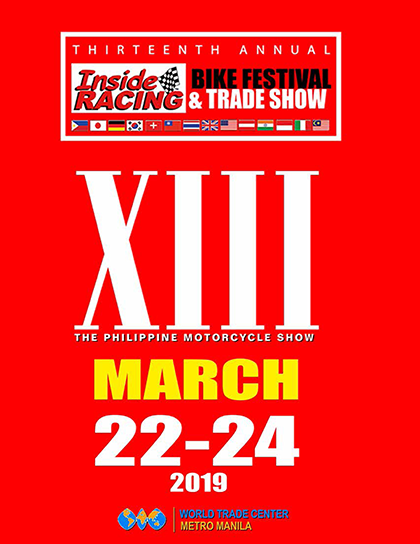 The display bikes wont be your traditional displays, better way to find out is to visit the Wheeltek booth at the Thirteenth InsideRACING Bike Festival and Trade Show (IRBFTSXIII) this March 22, 23 and 24 at the World Trade Center in Pasay. 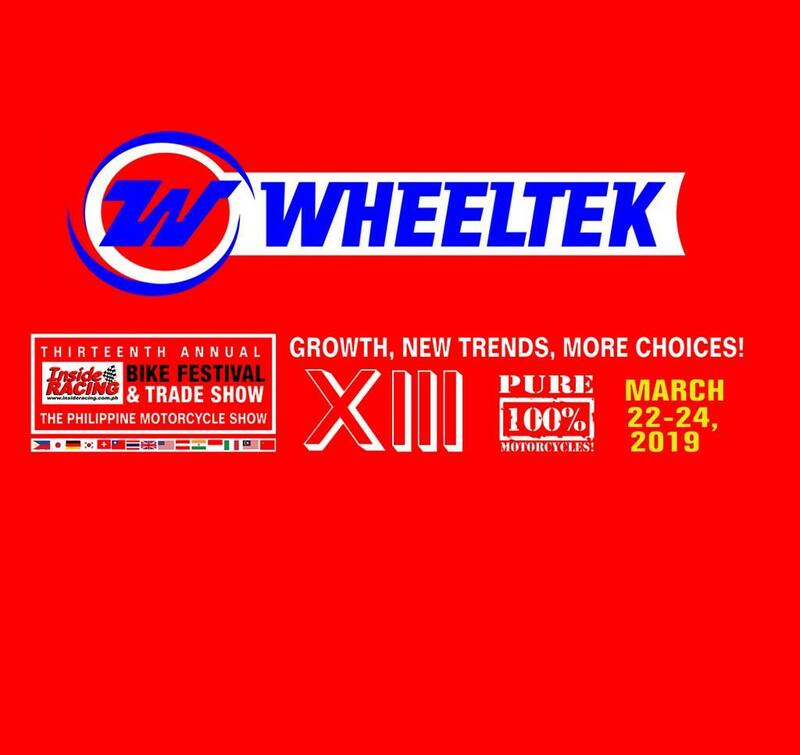 You wont go home empty handed as you visit the Wheeltek booth as they prepared a sack full of goodies for everyone to enjoy. 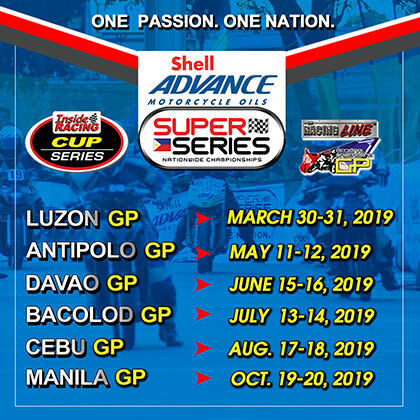 There will be famous persons and celebrities gracing the Wheeltek booth and they are up for some talks and selfies so better have your phones at full power. Did somebody said discounts? Well, Wheeltek got tons of em’. 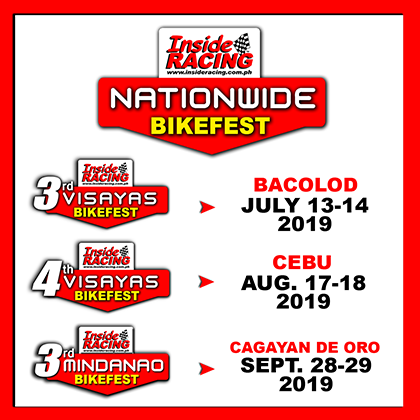 Big discounts and promos await visitors at the booth. Grab this opportunity as this will be an IRBFTSXIII exclusive! This is just pretty much the tip of the iceberg. The rest is for you all to find out. 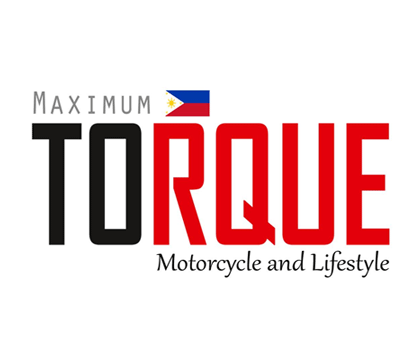 Wheeltek guarantees that you won’t be disappointed. 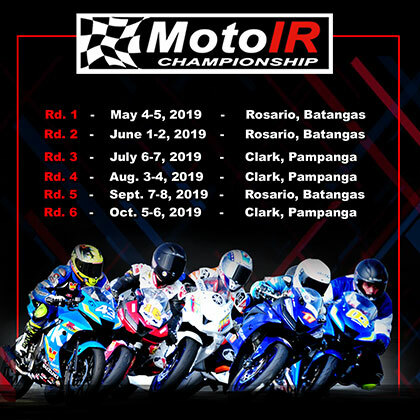 See you all at the IRBFTSXIII!